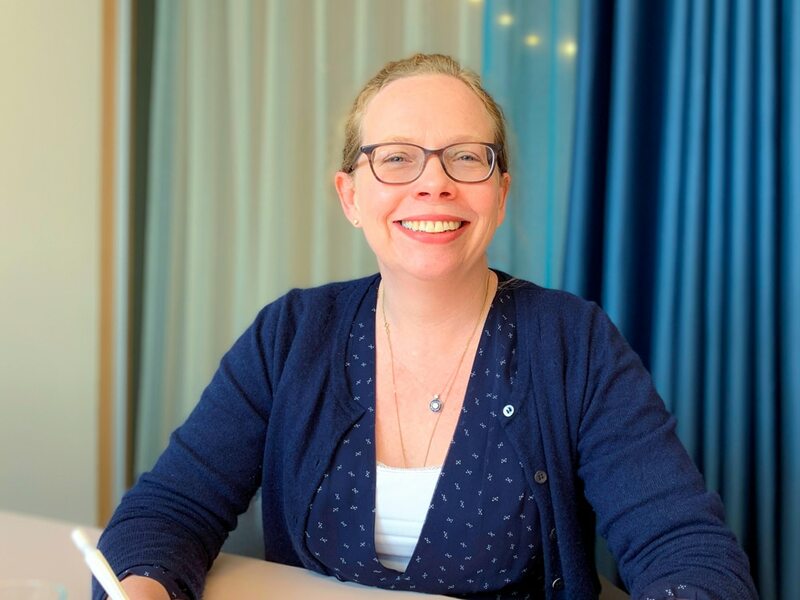 Stockholm (NordSIP) – During the second week of April, I had the opportunity to meet Fiona Manning from Aberdeen Standard Investments (ASI) to discuss her views and experiences in sustainable investing and emerging markets. Manning is a portfolio manager and investment director with ASI’s global emerging market equities team where she is responsible for sustainability. She joined ASI in 2005 as an investment manager and has focused on the asset manager’s Latin American and Global Emerging Markets Equity portfolios. “Our engagement focuses on ways to improve the skills on the board of directors to the level required to deal with the future challenges the companies will face. For example, when we engage with Santander in Chile or Banorte in Mexico, we talk about the level of cybersecurity and financial inclusion expertise the board will need to think about how markets will develop over the next 20 years. “The SDGs are more central to the niche of impact investment. Our global impact fund addresses the needs of clients whose investment approach or ethical framework demands addressing the world’s biggest challenges,” Manning concludes.